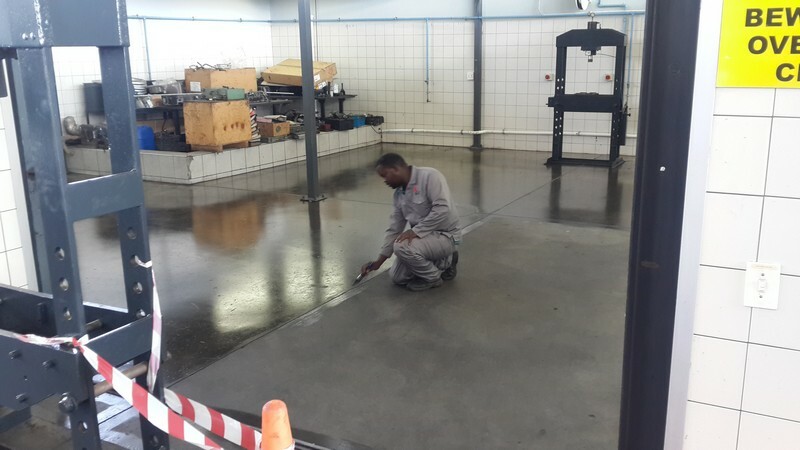 As part of our elite services, we can give your concrete surfaces a superb treatment that will have your concrete looking as good as new. 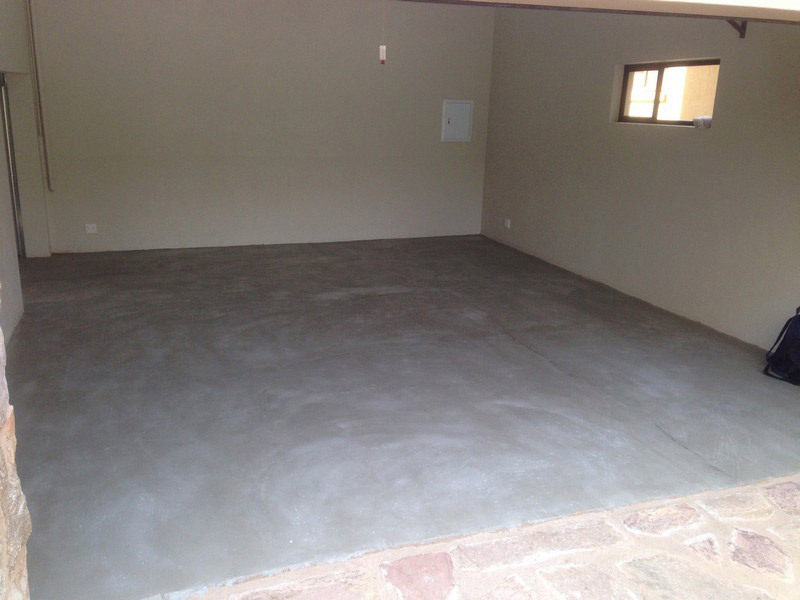 Concrete can be treated with a chemical densifier and then be given a grinding treatment. 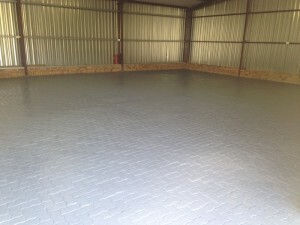 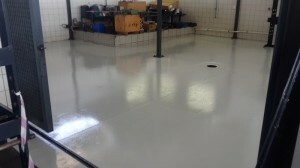 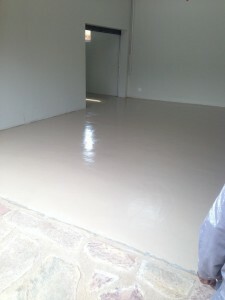 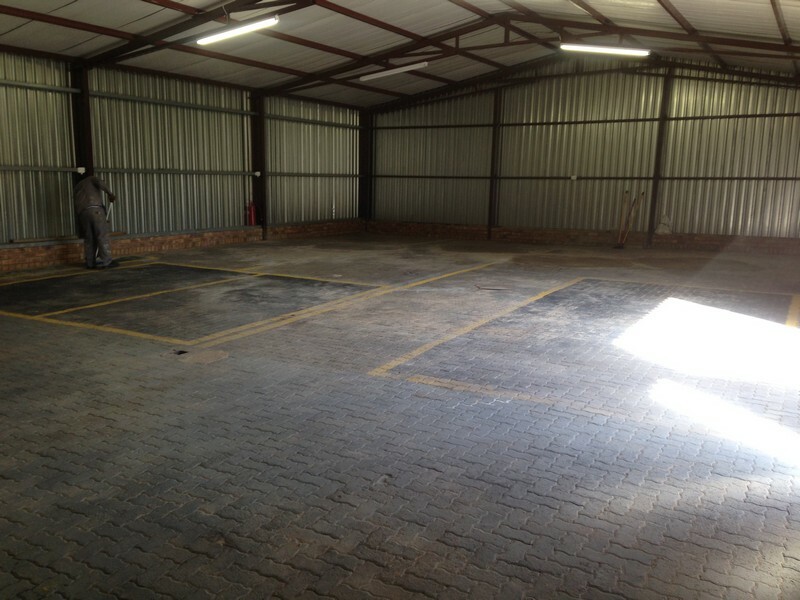 These days concrete polishing is the new best alternative flooring material. 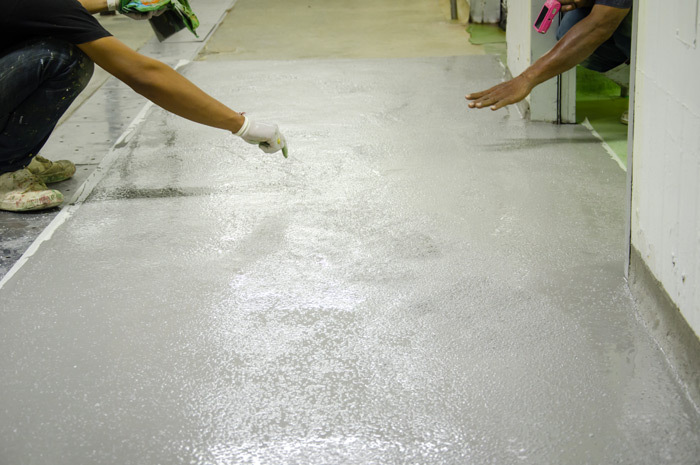 Concrete polishing allows you to choose the level of sheen that will suit you best, allowing you to choose high-gloss finishes or satin finishes. 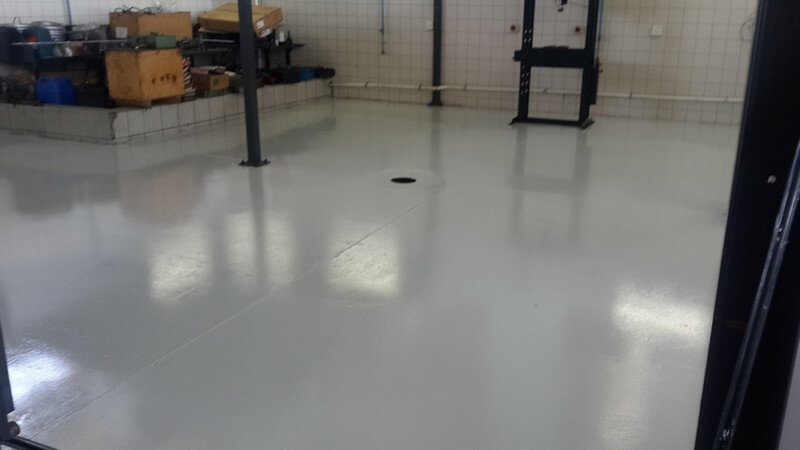 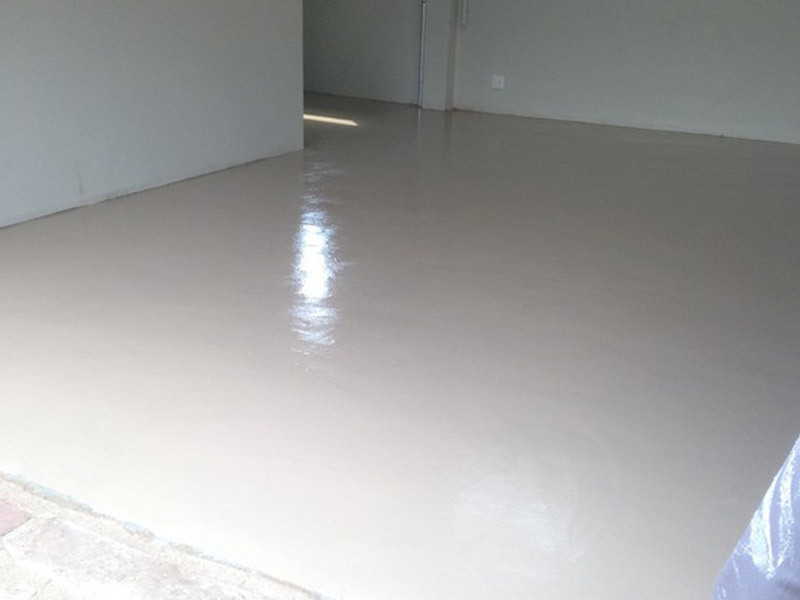 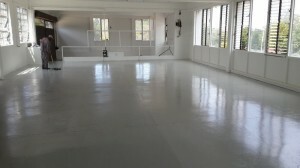 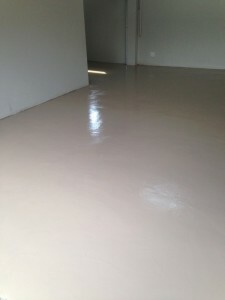 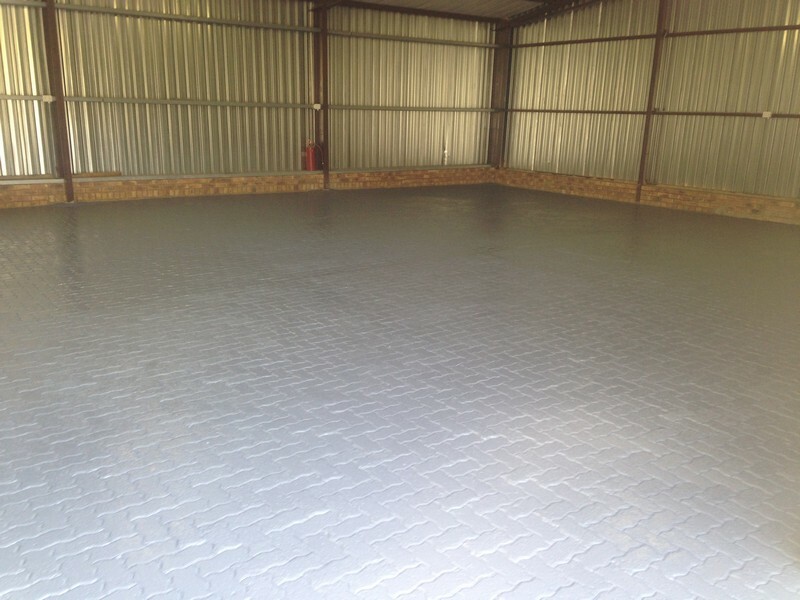 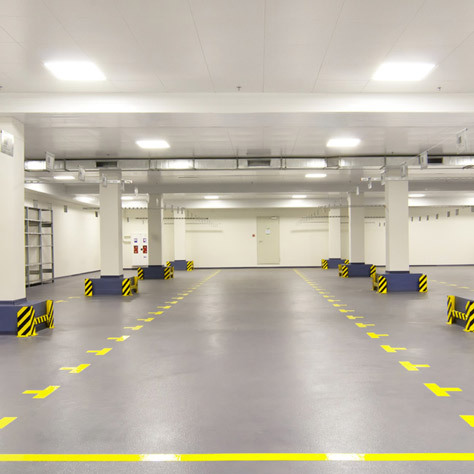 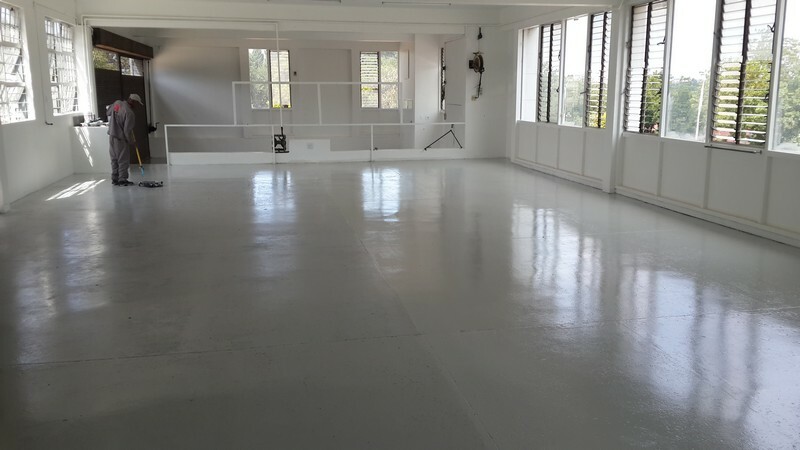 Paint Pros offers a versatile range of options which allows customers to find that concrete flooring material that they love. 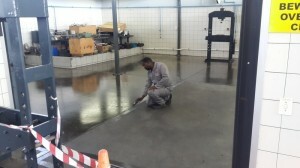 The second part of this service includes grinding which is a process that involves a grinding machine being used as a cutting tool. This is a diverse area that can result in fine finishes and accurate finishing touches. 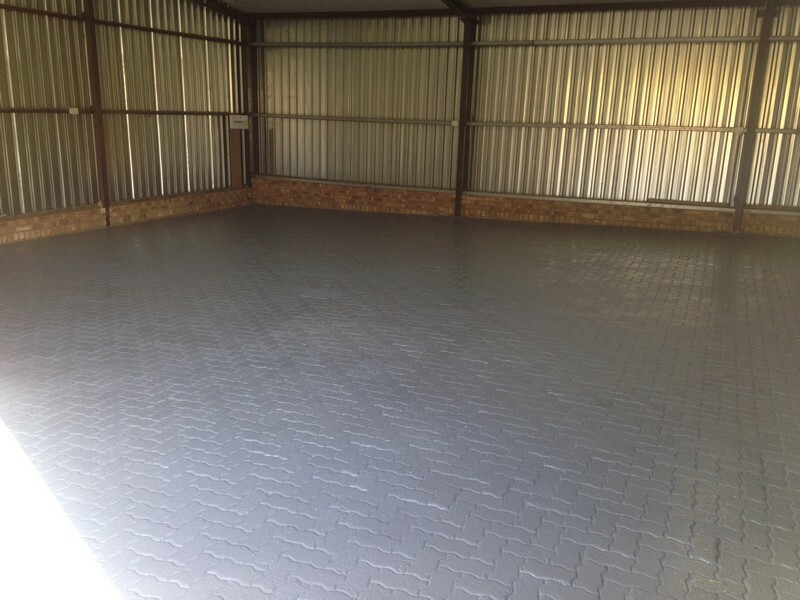 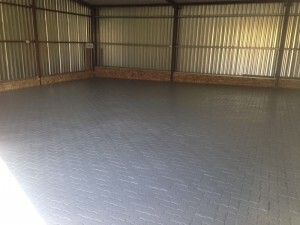 View Paint Pros wooden decking Johannesburg services – here!